Eating the right foods and getting enough exercise is not a guarantee that people will be cancer-free throughout their lives. However, people who adopt the right health and wellness habits can reduce the risk of having cancer by fifty percent. Hydrogenated oils are unnatural and can change the shape of cellular membranes entirely as a result. Cancer is the uncontrolled growth of abnormal cells, and hydrogenated oils almost create abnormal cells by design. Canned foods like tomato products are some of the worst. But the canned products aren’t the problem: it is the can.Everything gets worse as bisphenol-A, which is found in most cans leaches into the food. 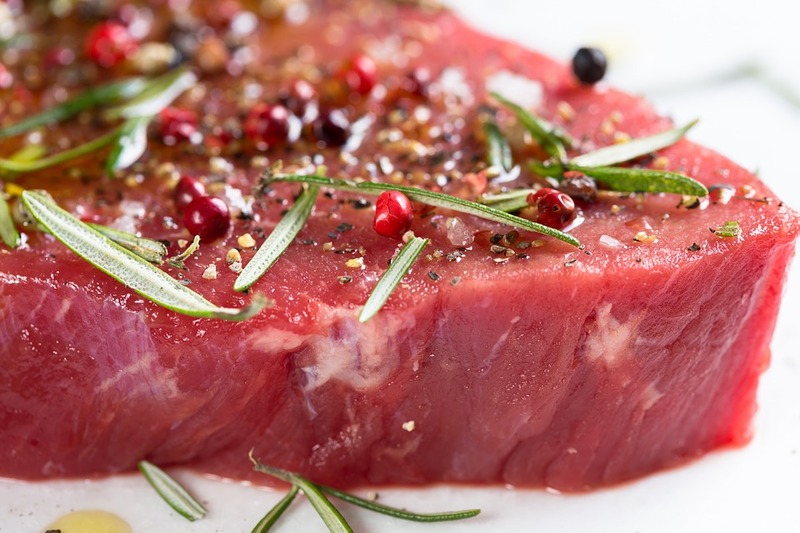 Eating red meat especially factory farmed red meat every day is bad since disease outbreaks among cows are controlled through carcinogenic chemicals. People who consume a lot of alcohol are automatically going to raise their risk of cancer. Alcohol ranks just behind tobacco as a substance highly correlated with the development of cancer. As much as people love their microwave popcorn with their movies at home, this seemingly innocent food product is highly carcinogenic. The bag itself is lined in chemicals that the porous popped kernels easily absorb. Artificially popped, butter-soaked corn releases fumes containing toxic, carcinogenic chemicals, like diacetyl.